and custom fitting to take your game to the highest level. 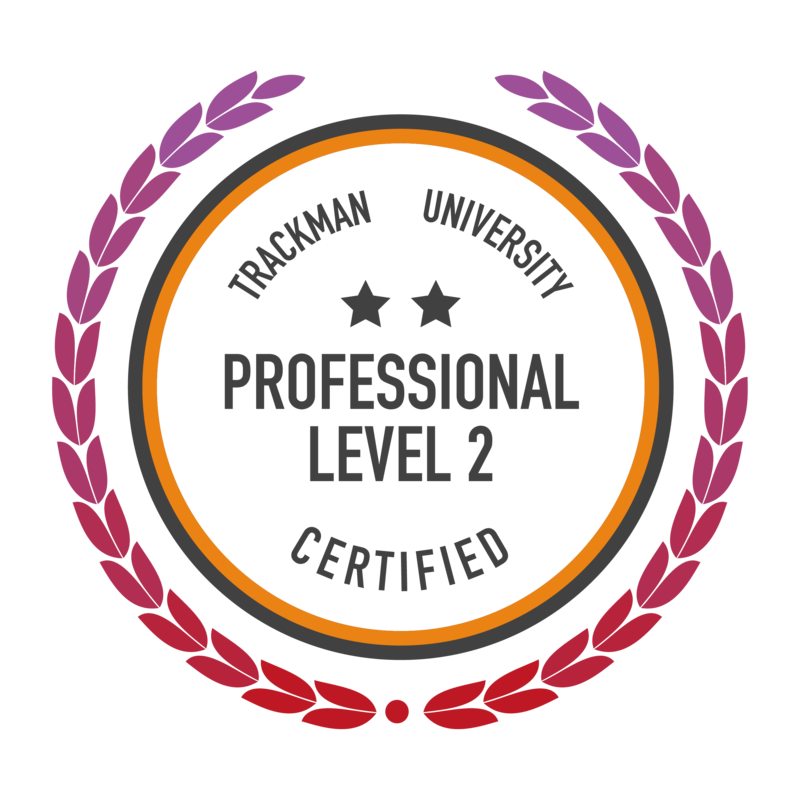 It is my aim and passion to take your game to the highest level & become the best golfer you can possibly be. 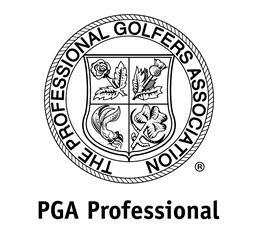 To do this we must strive to improve all areas of your game from swing mechanics, short game, course management & the mental components that’s needed to play great golf. I am associated with the golf industry leaders in technology. 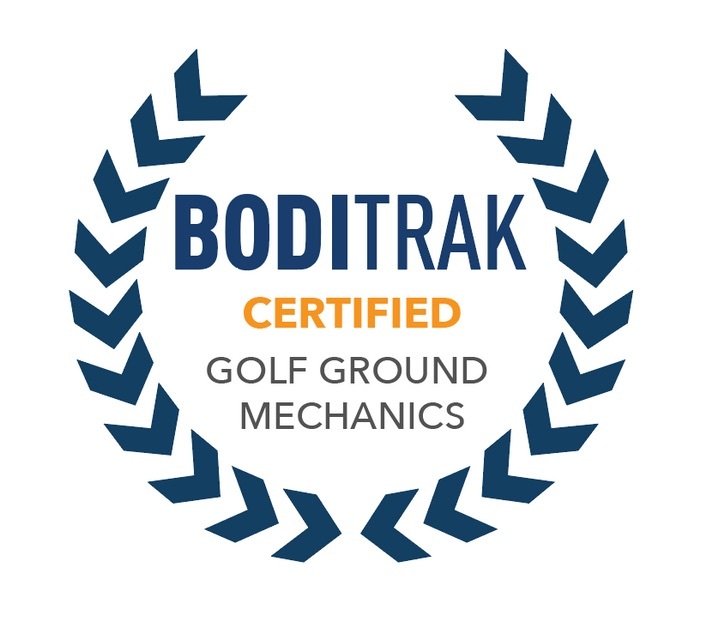 As well as using high-speed video, I use Trackman, Boditrak and the SAMPuttLab. 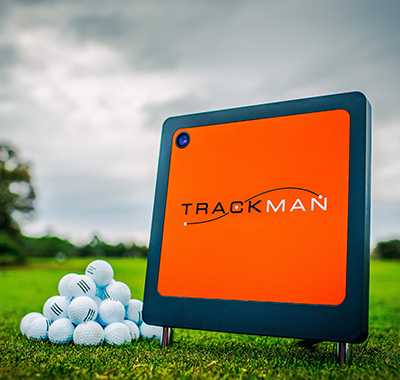 When used effectively these are simply exceptional tools to give you measured analysis of your game and to assist on the journey to become a better player. Please visit the Technology page on the website to learn more. Custom fitting all major brands enables me to give honest, unbiased advice on all the latest equpiment. 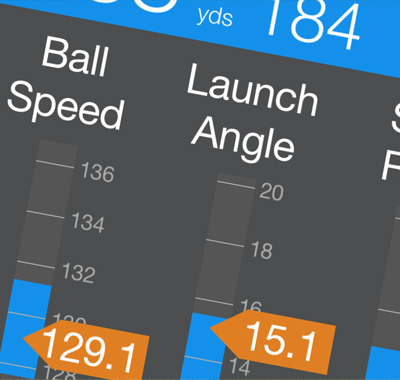 You will be measured on Trackman using premium Srixon AD333 balls with countless shaft and head combinations to compare. 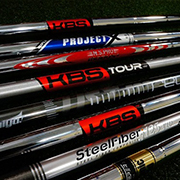 This ensures you will leave with perfectly fitted clubs. Please take a look round the website and get in touch, I look forward to hearing from you. 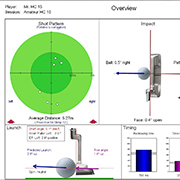 A 12 bay driving range with a custom fit and swing studio. 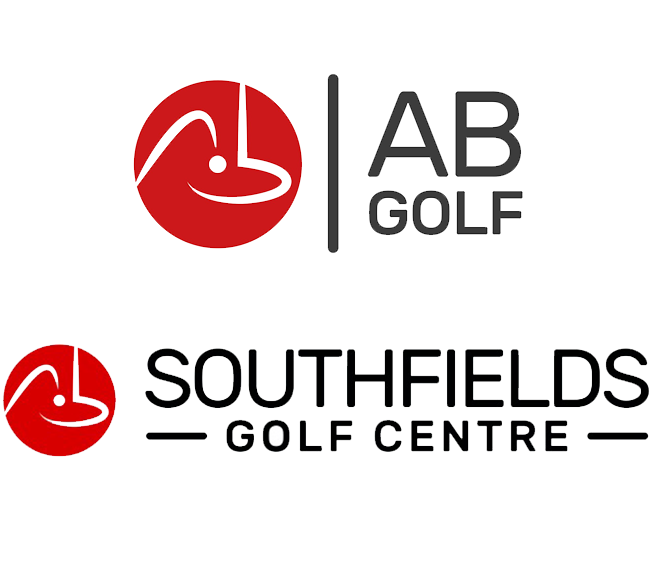 This is where all full swing lessons and custom fit sessions take place. The shop is a golfers dream offing custom fitting to every major brand & a mini Srixon tour truck offering all types of club repairs and club alterations. 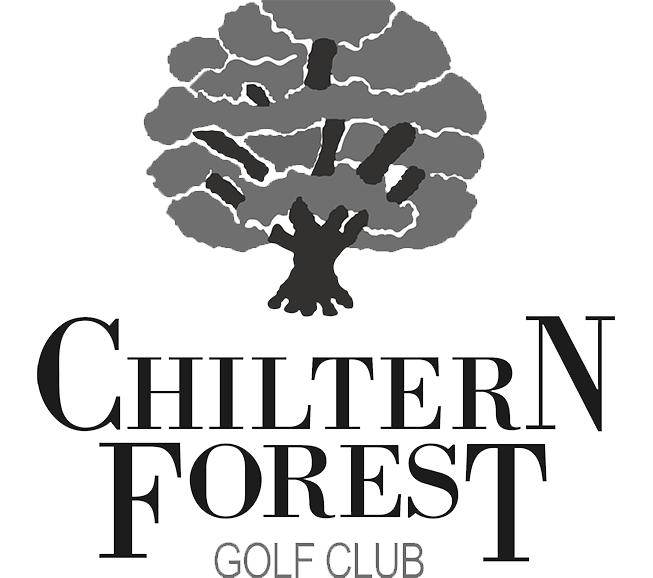 A fantastic venue for coaching with an 18 hole golf course, chipping/pitching green, a separate putting green, driving range with a high quality grass hitting area and the home of the Srixon & Cleveland Centre of excellence. 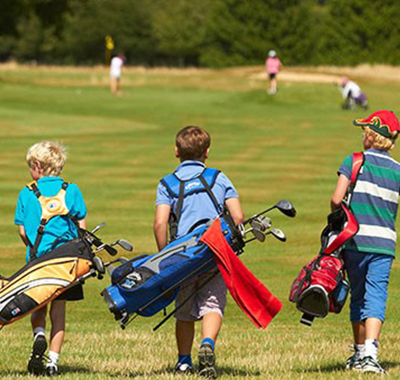 Short game, putting & on course tuition takes place here along with all junior holiday camps. 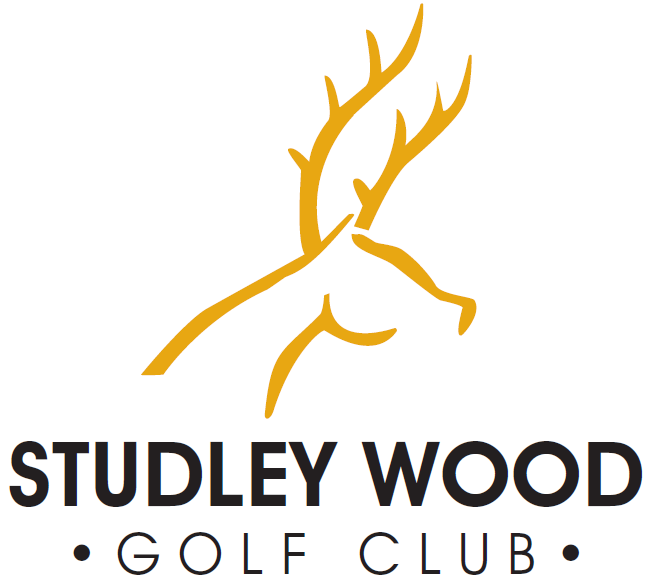 Located on the edge of the Chiltern Hills in Buckinghamshire, this is beautiful parkland course in the picturesque Wendover Woods with spectacular views across Aylesbury Vale. Built on a chalk escarpment the course drains incredibly well and this enables year round play and on course lessons on dry fairways. 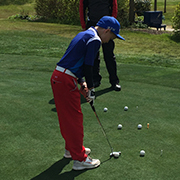 There is a small chipping green and a practice putting green ideal for some shortage tuition.